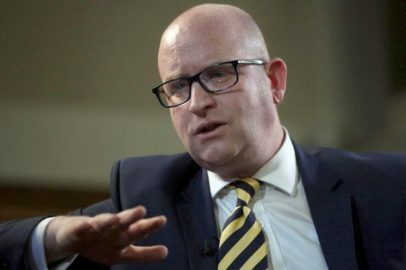 The Met have questioned this month’s Ukip leader Paul Nuttall, after he issued threats to “hold the goverment’s feet to the fire”, during the official launch of Ukip’s election campaign. Moan, moan, moan, moan. Moan, moan, moan, moan. 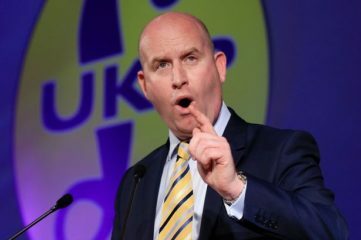 Although Paul Nuttall will stand in the general election, he hasn’t chosen which unlucky people will have to endure weeks of his irritating, whining fantasy, before formally telling him to sling his hook in the early hours of 9th June. 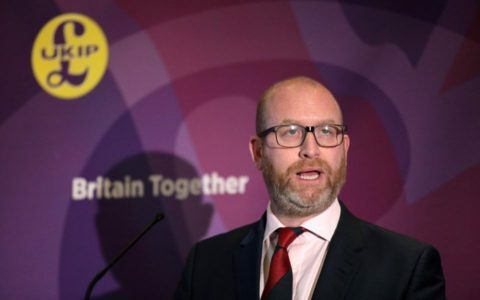 Nuttall could stand in his home town of Bootle, where he practised losing in 2005 and 2010. Oh, and 2015. Bootle is not a million miles from Anfield however, so being the ‘local boy made good racist’ might be offset by having played the popular politicians’ sport of Hillsborough bandwagon jumping rather too enthusiastically. The Ukip leader told LBC radio “I might stand in Xenophobia, that’s in Essex isn’t it? Wherever I choose, as the leader of the party I will be, obviously, leading the party into battle, as I did with 2 Para at Goose Green”. “I don’t really like to talk about it.” he added. 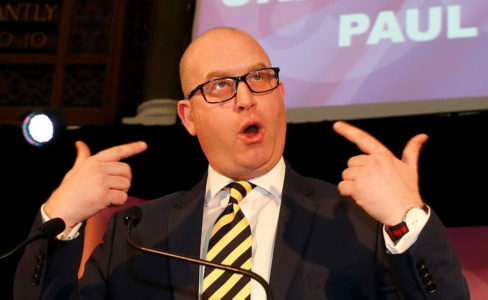 Thousands of horrified UKIP members only found out today, as they listened to Paul Nuttall gave his acceptance speech, that they’d voted for a scouser.